HR or Human resources is a set of individuals. They make up the workforce of an organization, business sector or an economy. Human capital consistently refers to a more narrow view; i.e the knowledge the various individuals exhibit and can contribute to an organization. In such manner, other terms sometimes being used include, ‘manpower’, ‘talent’, ‘labor’ or simply ‘people’. The professional discipline and business activity that oversees an organization’s human resources is called Human Resource Management or Human Resource. 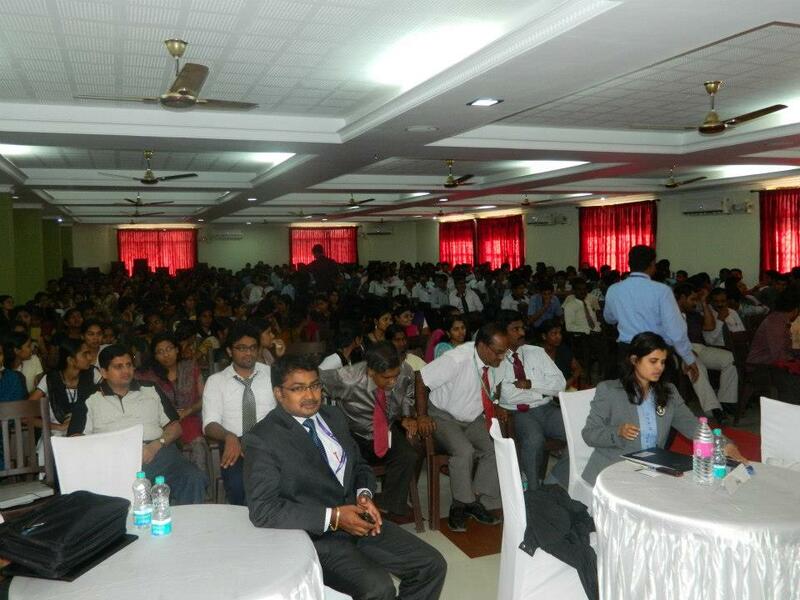 The Nehru College of Management set record for hosting a 24-hour national level mega HR (Human Resource) Convergence 2013 with the theme “Lessons Learnt from the Economic Slowdown”. It began at 3:44 p.m. on January 23 and ended at 3: 44 p.m. on January 24, 2013. The convergence was held at Nehru Gardens, Thirumalayampalayam (India). It was inaugurated by G. James Pitchai, Vice-Chancellor of Bharathiar University, and went on to have 9 sessions besides the inauguration and valediction. 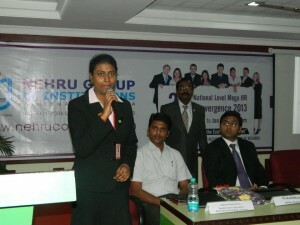 These 9 sessions included ‘Expectations of HR from a fresher’ briefed by Dr. K. Ganesh Babu (Principal NIT) and taken by Mr. Sriram, Mr. Winston Jacob and Mr. N. Srinivasan, ‘Improving Leadership’ briefed by Dr. Vigila Kennedy (Director, KCT B-school) and taken by Mr. Karthik, Mr. Vandematharam Madhavan, Mr. Mohd. Azad and Mr. O. Krishnaprasad, ‘Improving Productivity’ briefed by Dr. K. Nathini (Principal, NIMS) and taken by Mr. Praveen, Mr. Rajesh Kumar, Mr. Maria Antony and Mr. Ashwin, ‘Maintaining Employee Motivation’ briefed by Dr. Maniiarasan (Principal, NIET) and taken by Mr. David Madhu, Dr. Manikandan, Mr. Sanjeev and Mr. M. Sathish Kumar, ‘Capitalizing on Change’ briefed by Dr. R. Moses Daniel (Principal, NIITM) and taken by Mr. Rohit Kumar, Mr. Vignesh and Mr. Narayanan, ‘Skill up-graduation for Future Managers’ briefed by Dr. B. Anirudhan (Principal, NASC) and taken by Dr. B.K Gupta, Dr. Samip Baruah and Mr M.L Peter, ‘Emotional Intelligence for Sustainability’ briefed by Mr. Kumaresan Duraisami (Principal, Minerva College, Salem) and taken by Mr. Krishna S., Dr. Bhawani, Mr. Mayank Gupta and Mr. Nandagopal Shankar, ‘HR Practices for Next Generation’ briefed by Dr. Natarajan (Director Brain Bank) and taken by Mr. Rajeev M.N, Mr. Nithyananth and Mr. Anandh Krishnan, ‘Hr Issues in Industries’ briefed by Dr. K. Nanthni (Principal NIMS) and taken by Col. Jayaraman P.K and Dr. B. Selvaraj. S.
Colonel (Retd.) 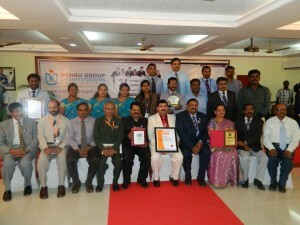 A. Sridharan, managing director, Kovai Property Centre Private Limited, was the chief guest for the valediction. 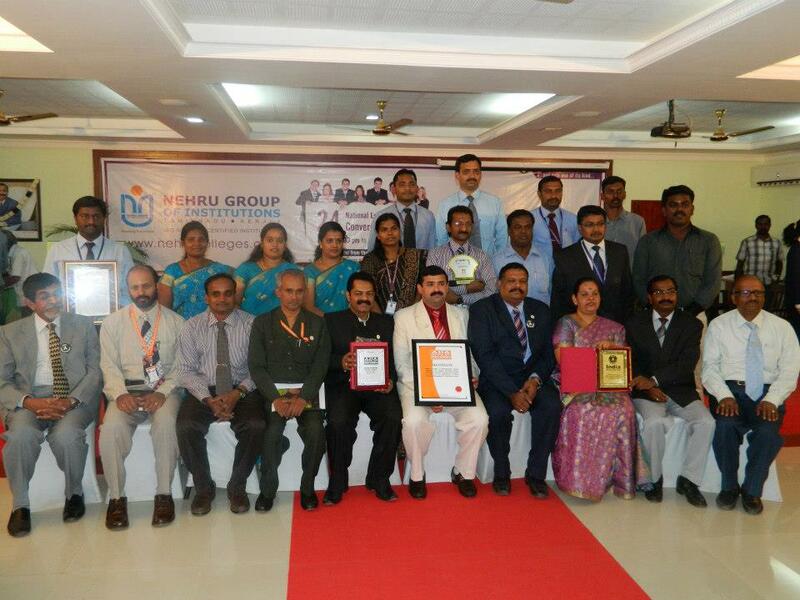 This unique feat made ‘Nehru College of Management’ to enter into Asia Book of Records. 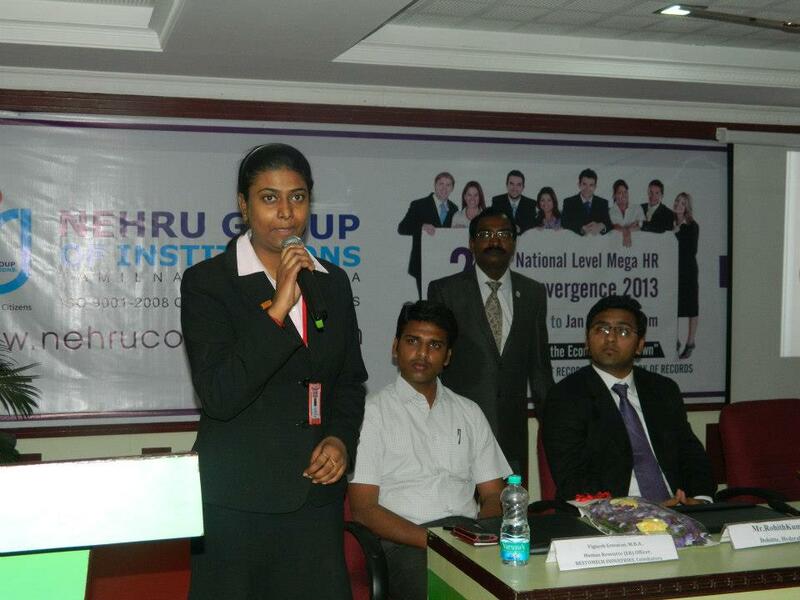 The adjudicator, Rinki Tomar from Asia Book of Records witnessed the event. Comments for NONSTOP CONCLAVE OF HR are now closed.